The match between junior teams from Vetluga and village Sharanga. 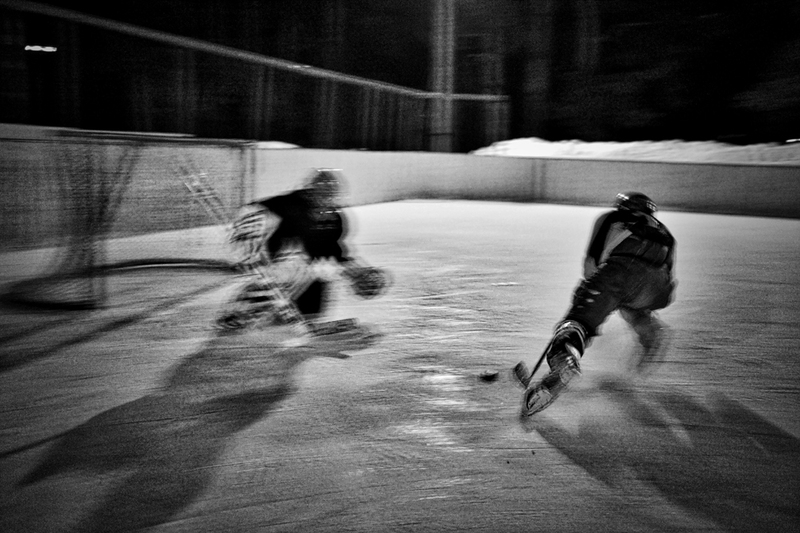 On February 18, the winners of the 59th World Press Photo Contest were announced. They were selected from among 82,951 photos taken by 5,775 photographers from 128 different countries. 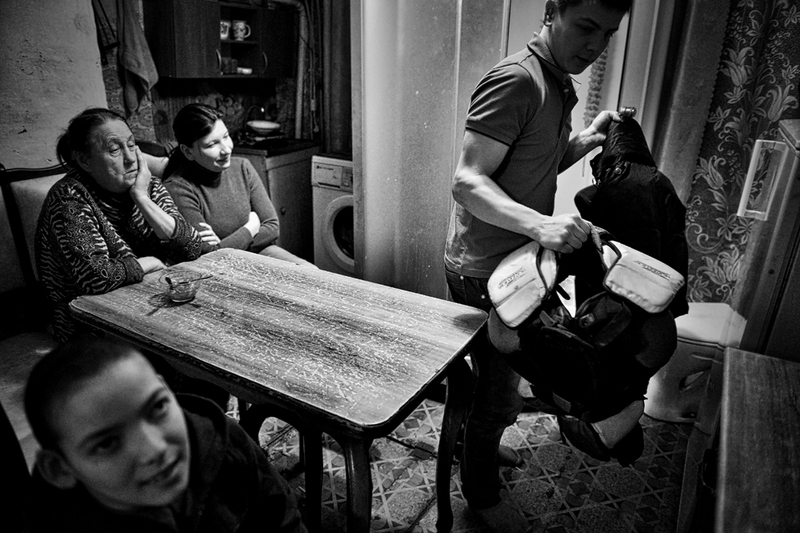 Among the victors were two Russian photographers: Sergey Ponomarev with his series, "Migrants," in the General News category and Vladimir Pesnya, whose work took the 1st prize in the Sports competition. 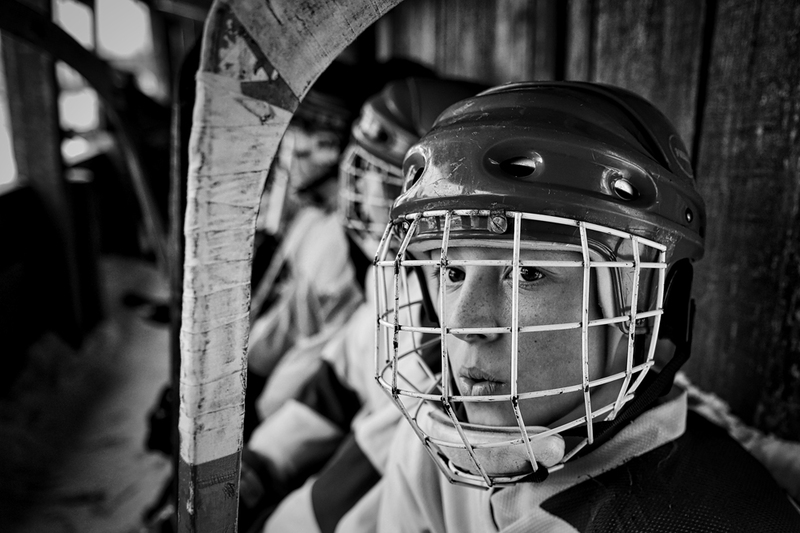 Pesnya’s reportage shows the players of an amateur provincial hockey team before, during and after a game at the regional championship in Vetluga, Nizhny Novgorod Region, Russia. 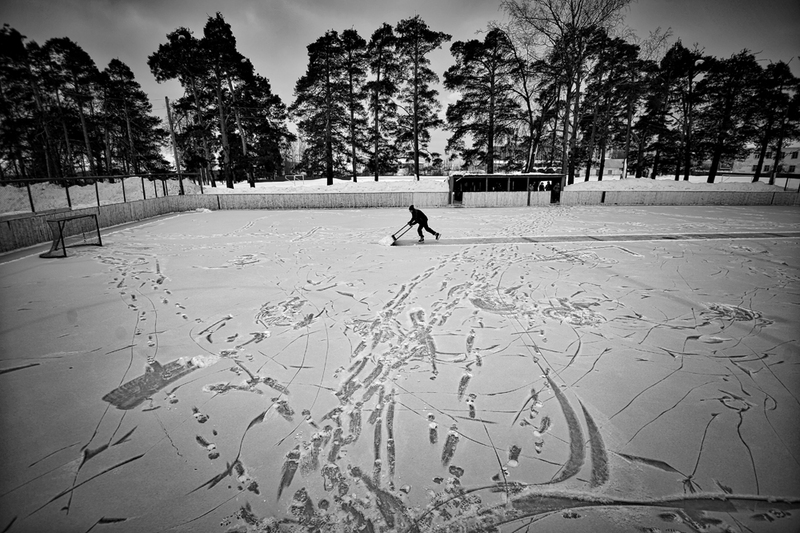 Evgeny Solovyov, head coach of HC Vetluga preparing the stadium for the match. Goalkeeper Michael Chukino on his way to the match. Players of the Vetluga junior team on their way to the match against the club from village Sharanga. 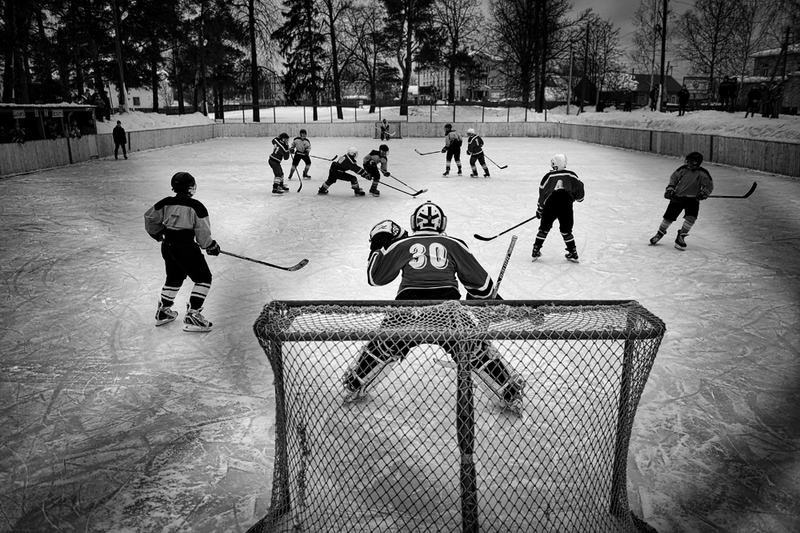 A player from the junior team from the village Sharanga is expected to yield to the ice. 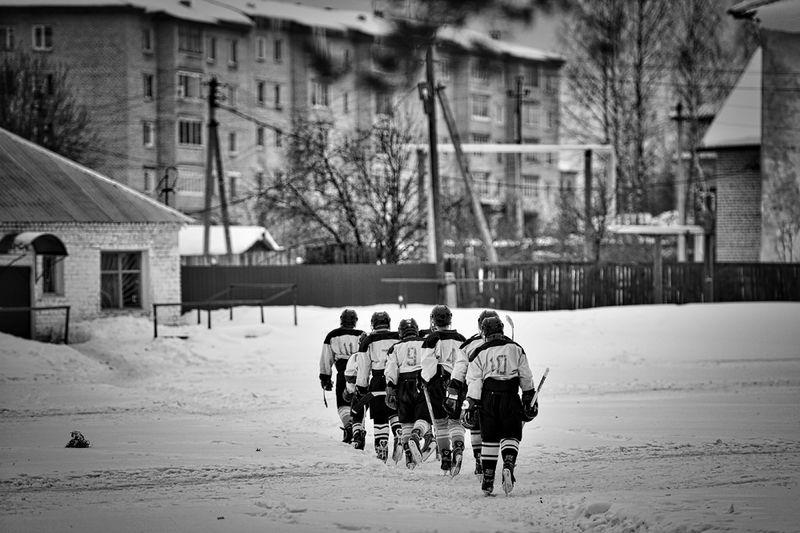 Players of HC Vetluga preparing for the match against the team from Tonshaevo. The match between teams from Vetluga and Tonshaevo. Players in the locker room of HC Vetluga at half-time.